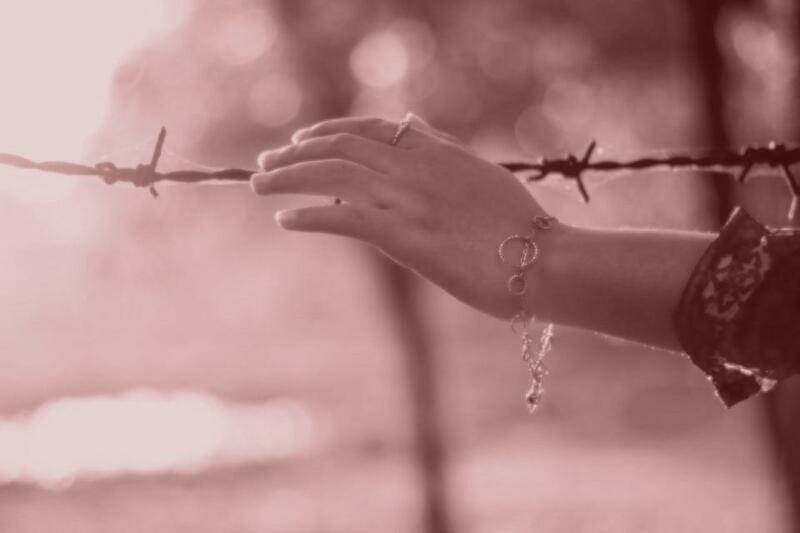 For many people, overcoming problems related to the social stigma of epilepsy is harder than living with the disease itself. 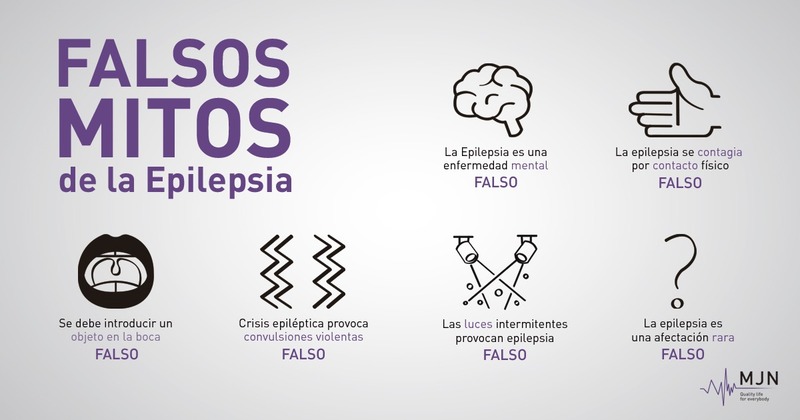 A major part of epilepsy education involves dispelling the myths about epilepsy and ensuring people are given factual up-to-date information. If together we manage to bring them down, we will improve the quality of life of the 50 million people affected by epilepsy worldwide according to the World Health Organization (WHO). The sporadic excess of electrical activity in a group of neurons is the origin of an epileptic seizure (partial or generalized). It is a physical problem, and it is wrong to assume someone with epilepsy has a psychiatric disorder as epilepsy itself is not a mental illness. There are genetic and physical factors, among others, that can lead to epilepsy, but never physical contact with other people. It is physically impossible to swallow your tongue. You can harm yourself or the person’s teeth, jaw and mouth if you try to force something into their mouth. There are different degrees of seizures. There are, for example, partial ones, which do not cause loss of consciousness and may even go unnoticed. Light flashes only affect people suffering photosensitive epilepsy, which usually affects children and young people. Lights alone do not cause epilepsy. According to the WHO, 50,000,000 people in the world suffer epilepsy. This means that one in 100 is affected. If I have epilepsy… can I be a mother?